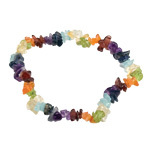 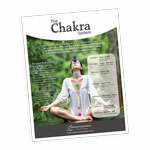 9 mm gemstones align to each Chakra, each is seperated by a tiny silver coloured bead. 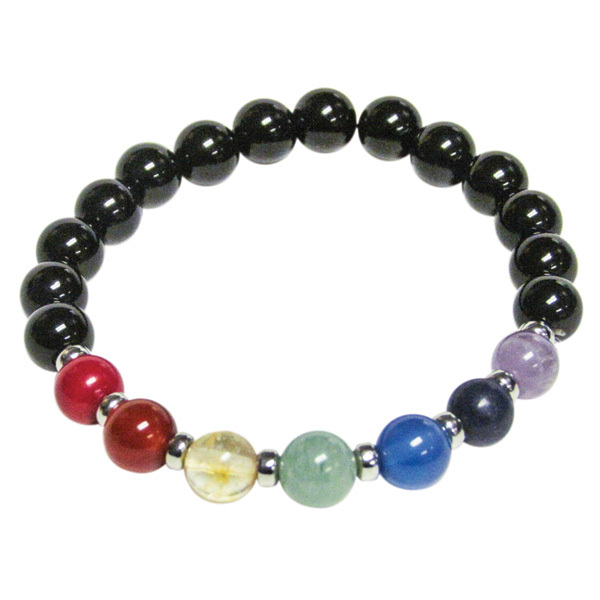 The Chakra beads consist of red coral, carnelian, treated citrine, green aventurine, blue quartz, lapis lazuli and amethyst. 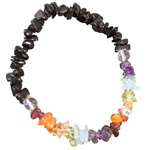 This stretchable bracelet is accented with black onyx beads.